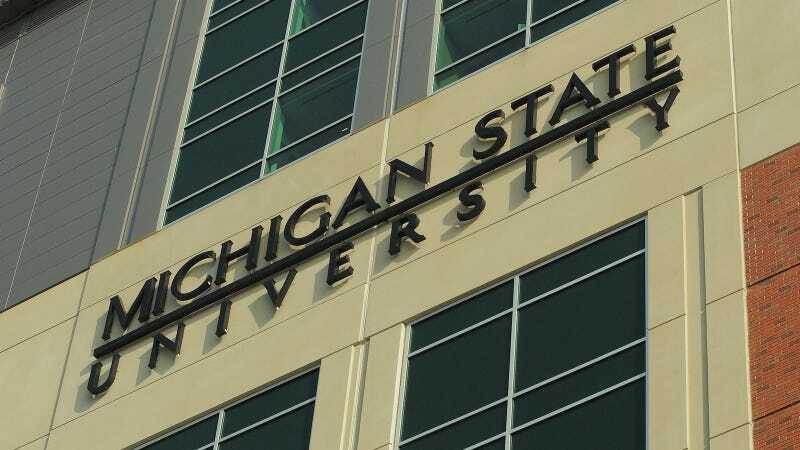 Michigan State University has announced that it will close an all women’s study lounge after University of Michigan-Flint professor Mark Perry filed a civil rights complaint in July. Perry argued that the women’s lounge violated Title IX, effectively discriminating against men by failing to provide them with their own space. [...] our Title IX office continued to look at the situation over the past year or so, we also had our General Counsel take another look from a legal standpoint, specifically in light of Title IX. The university announced that the women’s lounge will be converted into an all-gender study lounge. MSU was already under scrutiny after the U.S. Office of Civil Rights determined in 2015 that the university had mishandled a series of sexual assault and harassment complaints. MSU subsequently revised its sexual misconduct policy. The Department of Education told the State News that MSU’s decision to close the women’s study lounge was “in compliance” with the university’s new policy. Though the decision to close the women’s lounge might comply with the law, it’s left many women at MSU disappointed. Undergraduates launched a change.org petition hoping to save the lounge and, as of early this week, it has over 5,000 signatures. “We decided to start the petition because this is a cause that matters,” organizer Alyssa Maturen said told the State News. “The Woman’s Study Lounge is a space that matters.” Undergraduates had hoped that the petition would change the administration’s position and pressure them to keep the lounge which, many said, was central to their academic success. Despite the petition, however, MSU confirmed its plans to go ahead with the decision to convert the lounge. MSU’s decision comes on the heels of a protest by Harvard women over the university’s decision to restrict single-gender clubs on its campus. While Harvard’s decision was aimed at eliminating discrimination on campus, many women argued that it had a disproportionate impact on all women’s spaces.